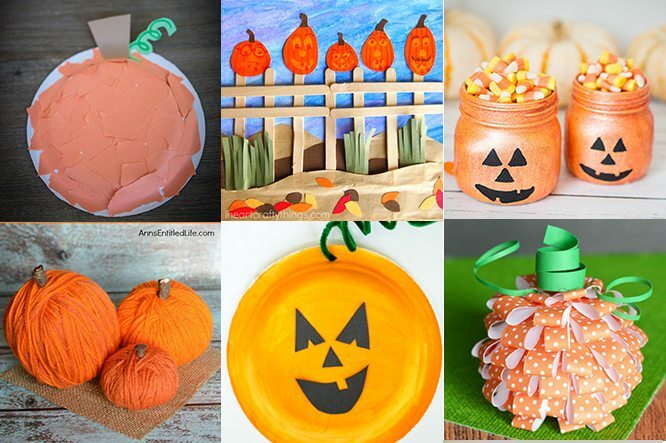 Since we have been doing a lot of pumpkin crafts lately (if you’ve seen the Build Your Own Pumpkin craft and Easy Pumpkin Paper Plate), I decided to round up a few more pumpkin crafts you can make that are pumpkin-themed! 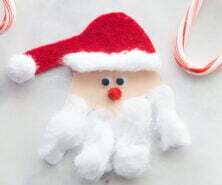 What type of crafts are your favorite? 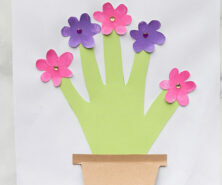 I personally prefer ones where kids can customize and make a one-of-a-kind craft or be creative. 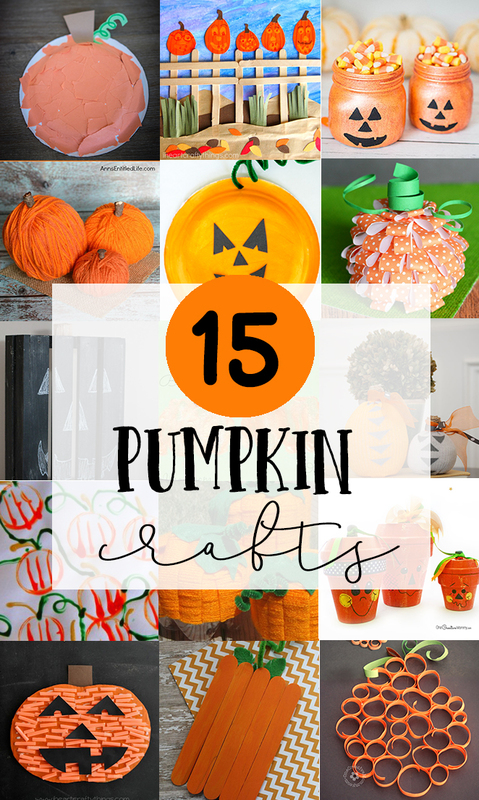 That’s why the Build Your Own Pumpkin craft is one of my favorite. 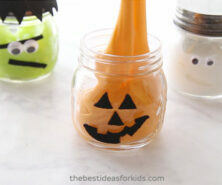 This one you can create different faces and each pumpkin will truly be unique! 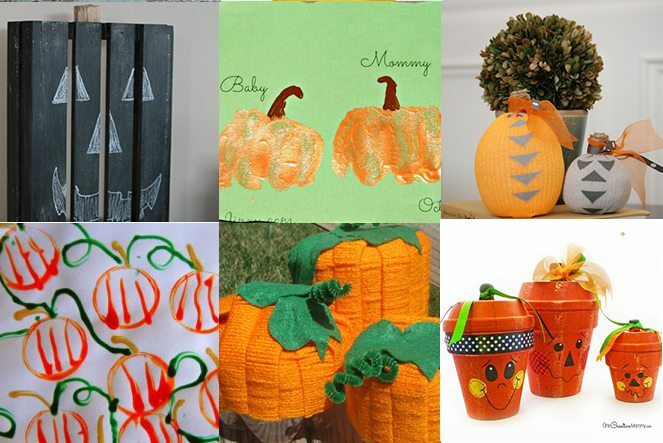 Here are 15 pumpkin crafts to keep you busy this fall!